With all the turmoil centered around layoffs at 38 Studios and BioWare Austin, it's comforting to note that there's some developers out there who have been around a while and go from strength to strength. 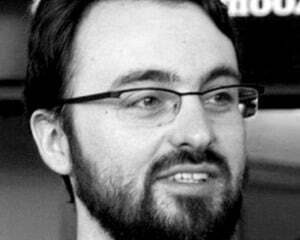 Such as Vancouver's Relic Entertainment who is celebrating its 15th anniversary. 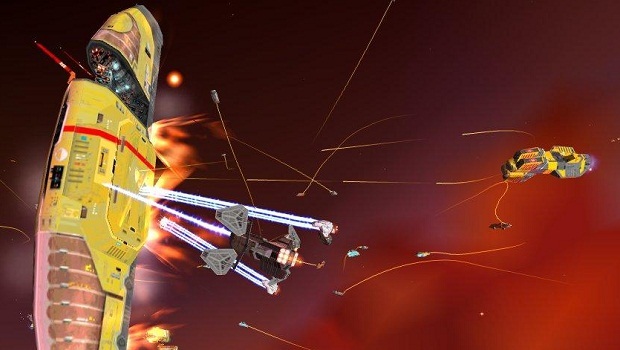 Founded in 1997, they knocked it out of the park with the brilliant outer-space RTS Homeworld. After releasing a sequel, Relic got down to the business of translating Games Workshop's Warhammer 40K universe into the excellent Dawn of War franchise. In 2006, the WWII RTS Company of Heroes was another big hit with fans and critics. Looking at the company's record, it reads like a list of the best strategy games on PC in over a decade. So congratulations to Relic and here's to another 15 years. Oh, and once Company of Heroes 2 is done, is there maybe a chance of Homeworld 3? Pretty please with sugar on top?